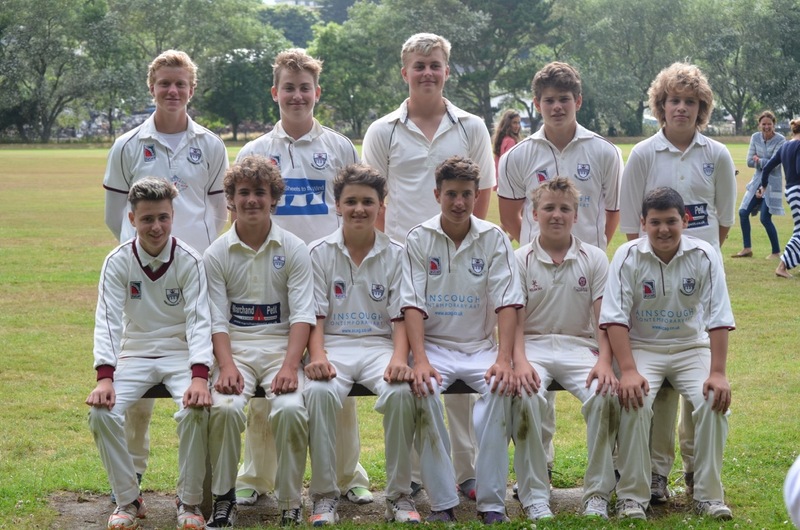 KINGSBRIDGE U 15 travelled to Cornwall to take on their county winners Truro for the National stage round 2 knowing that a win would take them to group finals day at Millfield on the August 2. The weather was not good with a light drizzle so it was agreed that everyone should reconvene in a couple of hours after a bit of lunch. The rain stopped and the match was able to go ahead with Truro winning the toss and putting Kingsbridge in to bat. J Brearley and T Woolston bowled well taking two early wickets, Harrison Gorny LBW (0) and Toby Churcher Bowled (9). A good partnership then set the innings up well with some great straight hitting by Ollie Robinson (48 no) and manoeuvring of the field by Freddie Ford (22). Sam Dod (8) and Alex Thomas (15no) both came in at the end with some good boundary hitting to give Kingsbridge the momentum to reach 126. Harrison Gorny (2 for 9) bowled a great off cutter to remove Truro’s opener in the first over but then again they fought back well. C Bishop hit the ball well taking 16 off Sam Rhymes (0 for 29) first over. But Sam fought back well in his second and third overs and built some pressure after which Sam Dod (1 for 11) managed to rush Bishop with one of his bouncers and he spooned it up for an easy caught and bowled. This was a crucial wicket and Kingsbridge then really applied some pressure with Will Oxborrow (0 for 10) and then their spinners. Ollie Robinson (1 for 20) and Freddie Ford (4 for 5) which Truro never recovered from. 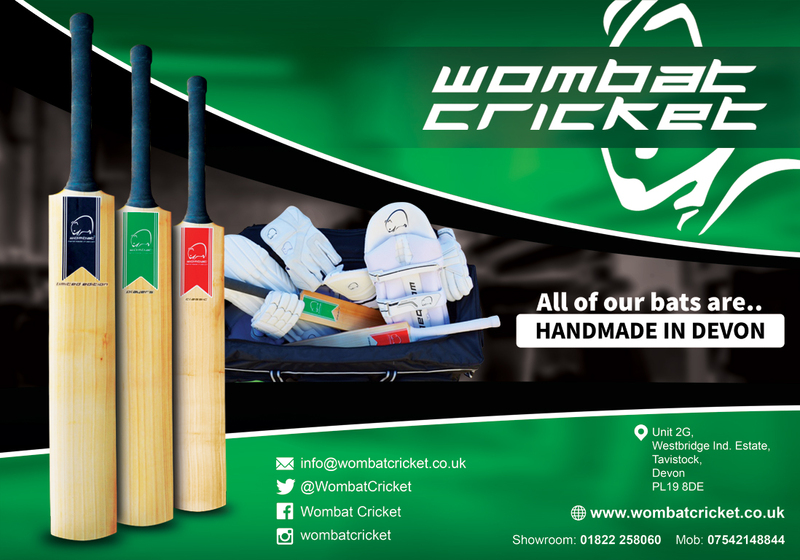 There were some excellent catches by Toby Baldry making hard chances look very easy and some excellent stops and fielding by Jake Cunliffe and Ben Grose. Again this was a great all round team performance with every member of the team making vital contributions at key times. It certainly is a great achievement for this team to now reach the last 16 of this National competition – many congratulations to all players! Our thanks go to Truro cricket club for their kind hospitality and to the groundsmen, umpires and scorers. 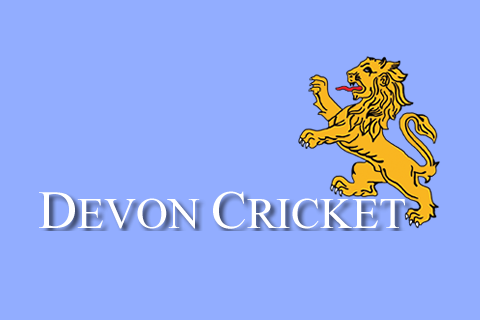 Now Kingsbridge are looking forward to a trip to Millfield school where they will be playing St Cross Symondians CC (Hampshire) on group Finals day.